Exhibition Dates: August 2–27, 2017. Both Dorothy Doherty and Frank Turco use intuition as a guiding force in their artistic practices. The physical formation of ephemeral inclinations places a degree of trust not just within the artists’ own abilities, but within their materials. This sense of openness towards their processes allows the inherent qualities of the materials to dictate certain developments in their work. These decisions stem from an honouring of materials that focuses on the integrity of form and surface. 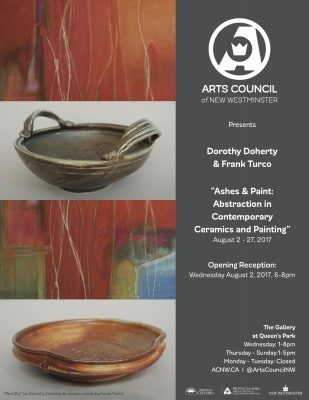 Doherty’s paintings explore the act of revealing the imperceptible layers in the creative process, whereas Turco’s ceramics are determined by the unique influence of the ash within the firing process of a wood-fired kiln. In allowing varying degrees of entropy and control to create their works, Doherty and Turco invite a possibility of results not otherwise attainable or predictable. The abstraction attained through these methods acts as a connecting force, bonding the apparent dichotomy between ceramics and painting. 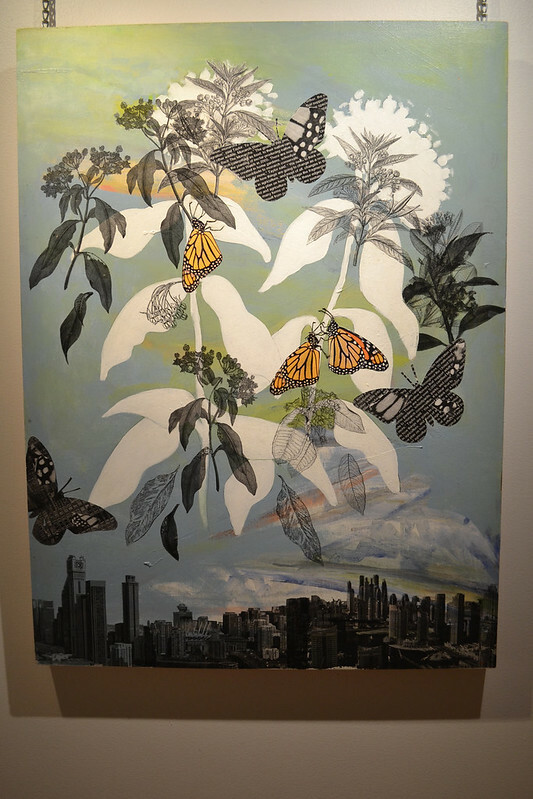 Dorothy Doherty received her art education from Vancouver School of Art (currently Emily Carr University of Art & Design) and Capilano University. She holds an MA in History in Art (University of Victoria) and a PDP (Simon Fraser University). 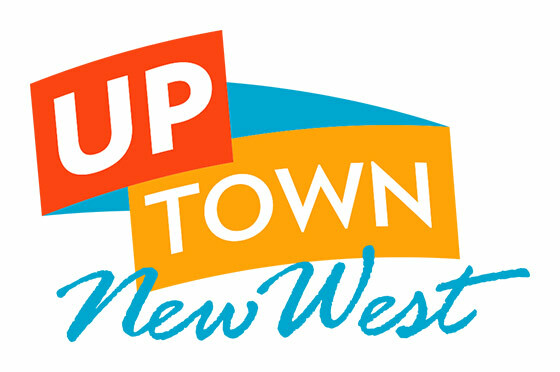 She is a life-long resident of British Columbia, Canada, spending the majority of her life in and around Vancouver, BC. Frank Turco has continued his practice in ceramics for over twenty years. He served on the board of the Potters’ Guild of BC and the North West Ceramic Foundation, was of the Burnaby Potters’ Guild for several years, and currently is a member of the Fraser Valley Potters’ Guild. Influenced by movements in Japanese and English ceramics, and specializing in wood firing, Turco produces his work out of his own wood-fired kiln on Vancouver Island.